Our doctors are committed to providing families exceptional vision and healthcare services throughout Northwest Indiana. We strive to exceed patient expectations by valuing your needs, using the most current diagnostic and treatment options available, and by providing a caring experience for you and your family. 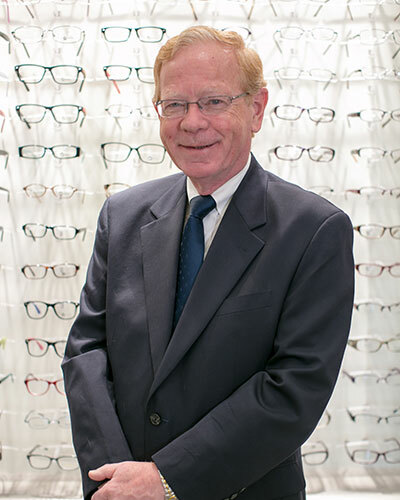 Dr. Robert W. Moses is a Board Certified Optometrist. A Gary, Indiana native, Dr. Moses received his Bachelor and Doctor of Optometry degrees from Indiana University School of Optometry in 1972. In 1973 he completed the IU School of Optometry’s first Post Graduate Residency concentrating in general practice, pediatric, and geriatric eyecare. In 2000 he received the Indiana University Foley House Award for service to the school and the profession and currently serves on the Dean’s Advisory Committee for the IU School of Optometry. Dr. Moses opened his optometric practice in Merrillville in 1975 and has managed its growth to four locations throughout northwest Indiana. 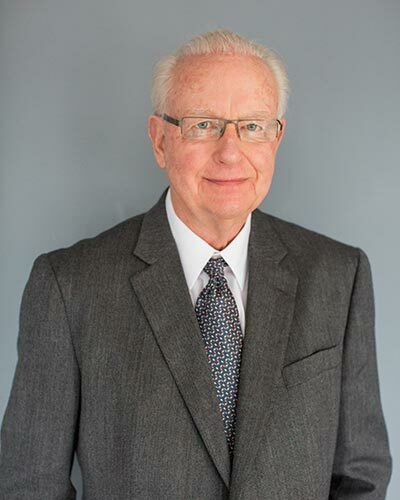 Dr. Moses was elected President of the Indiana Optometric Association in 1998 and in 1999 and again in 2017 he received that organization’s “Distinguished Service to Optometry” award. 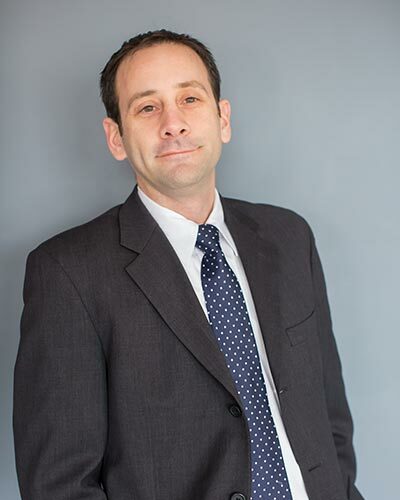 He has published articles on health care reform and ethics and as IOA Director or Third Party Care oversees optometric participation in federal, state, and commercial health plans. Dr. Moses initiated the development of regional and state-wide eyecare networks with over 200 participating vision care providers. In 2002 he was honored by his peers in the Indiana Optometric Association as “Optometrist of the Year” He is a charter member of the Vision Care Section of the American Public Health Association, a Fellow of the American Academy of Optometry, and member of the Indiana and American Optometric Associations. Dr. Robert J. Moses is a Board Certified Optometrist. Dr. Robert J. Moses (Dr. Rob) raised in Merrillville and Valparaiso, Indiana, received both his Bachelor and Doctor of Optometry degrees from the Indiana University School of Optometry in 2006. A second generation optometrist, Dr. Rob has been around the profession for his entire life. During his schooling, his external rotation sites included an emphasis on disease management, contact lens evaluation, and pediatrics. Upon graduation, Dr. Rob represented his peers from the Indiana Optometric Association at the American Optometric Association advocacy meeting. At these meetings he met with several legislators to discuss patient rights, Medicare/Medicaid legislation, and child vision issues including the InfantSee program. Dr. Rob is also a member of both the Indiana and American Optometric Associations, as well as the Contact Lens Section of the AOA. Fluent in Spanish, he caters to the needs of the Hispanic population of Northwest Indiana. In his free time, Dr. Rob is a sports fanatic and an avid reader. Dr. Jennifer Kohn is a Board Certified Optometrist. From there she entered optometry school and completed her Doctorate in 2008. The education at Indiana University School of Optometry included specialties in pediatrics, contact lens, and primary care. Her externships at multiple veteran hospitals also provided a focused education in ocular disease. During school, Dr. Jen served on the student association committee and advocated for student and optometric rights in Washington, D.C. She is a member of the Indiana and American Optometric Associations where she continues to advocate for legislative rights for optometry. She is also involved in other programs including Young Optometry Leadership and is a board member for Volunteer Optometric Services to Humanity where she volunteers her time locally and internationally providing eye care to underserved communities. 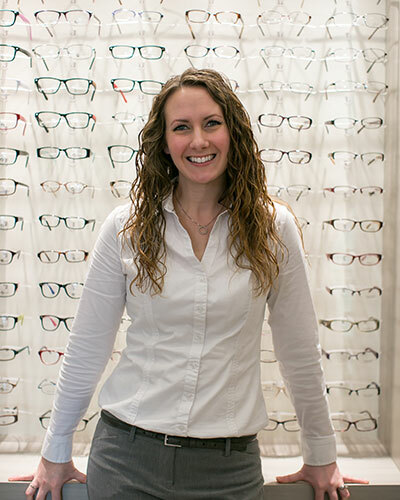 In 2018, Dr. Jen was honored with the Young Optometrist Award for Indiana. 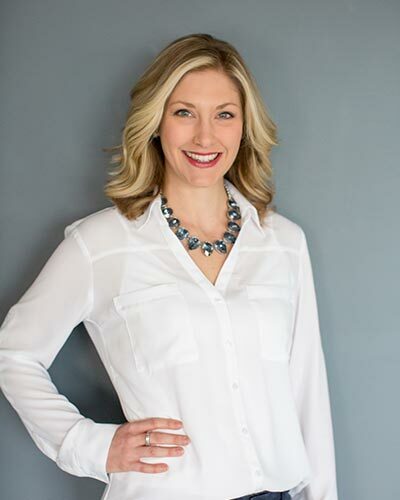 When she isn’t working, Dr. Jen enjoys outdoor sports, scuba diving, reading, traveling, and spending time with her husband, Andrew, and her dog, Miller. Dr. Virginia Bonilla was born and raised in Northwest Indiana. She earned her doctorate from Inter-American University School of Optometry, obtained a Bachelor’s of Science in Biology, with an emphasis on genetics, and a minor in Spanish from Purdue University. Prior to becoming an Optometrist, she worked several years in the field of cytogenetics at Rush University Medical Center. Optometric clinical rotations included pediatric optometry, low vision care, ocular disease management, and ophthalmic post-op care. She is fluent in both English and Spanish and practices full scope family eye care. Her professional interests include specialty contact lens, ocular disease, and dry eye management. Dr. Bonilla is a member of the American Optometric Association and the Indiana Optometric Association. She has participated in service missions with VOSH, Volunteers of Optometric Service to Humanity, offering vision care for underserved communities. When not at work, she enjoys spending time with family and friends, participating in church activities, and traveling. Dr. Justin Kucsera (Dr. Justin) was born and raised in Crown Point, IN. He attended Ball State University for his undergraduate studies where he earned an honors degree in Biology with a Chemistry minor. He then continued on to Indiana University where he earned his Doctor of Optometry from Indiana University School of Optometry in 2010. During his schooling, Dr. Justin completed multiple externships across the Midwest with an emphasis on pediatrics, vision therapy, and ocular disease. Dr. Justin previously practiced in Illinois where he provided full scope optometry. He was heavily involved in pediatrics and in-office vision therapy. He has experience in primary care, ocular disease, cataract and Lasik co-management, contact lens fitting, and ocular traumas and emergencies. 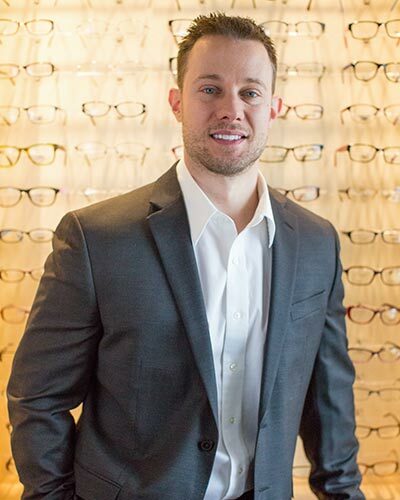 Dr. Justin is a member of the American and Indiana Optometric Associations, as well as the College of Optometry in Vision Development. He currently resides in Crown Point with his wife, daughter, and son. In his free time, Dr. Justin enjoys working out, watching and playing sports, traveling, and spending time with his family and friends. 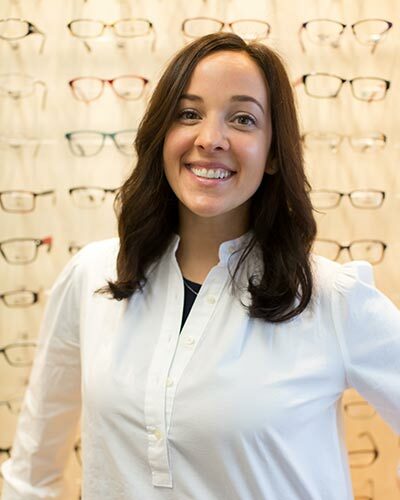 Dr. Nicole Albright is a Board Certified Optometrist. Dr. Nicole Albright was born and raised in Merrillville, IN. She attended University of Indianapolis for her undergraduate studies where she earned her degree in Spanish with a biology minor. She earned her Doctor of Optometry from Indiana University School of Optometry in 2008 and then completed a residency in ocular disease at Bennett and Bloom Eye Centers in Louisville, KY. 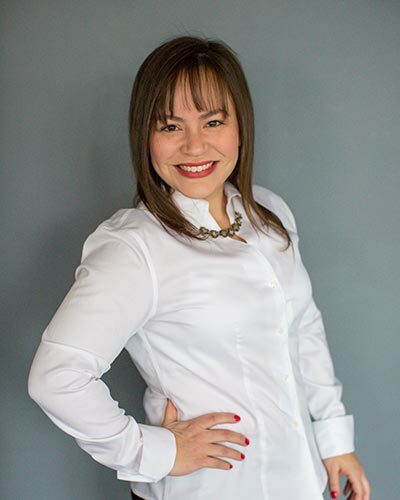 Prior to joining Moses Eyecare, she practiced at a co-management center in IL where she specialized in comprehensive optometry, specialty contact lens fittings, pre- and post-operative management and ocular disease management. Dr. Albright is certified by the American Board of Optometry and is a member of the Indiana and American Optometric Associations. Fluent in Spanish, she is able to serve the Hispanic patients in Northwest Indiana. She also serves on the board for Volunteer Optometric Services to Humanity as well as volunteering time to the local optometric society. In her free time, she enjoys spending time outdoors and traveling with her husband, son, and daughter. 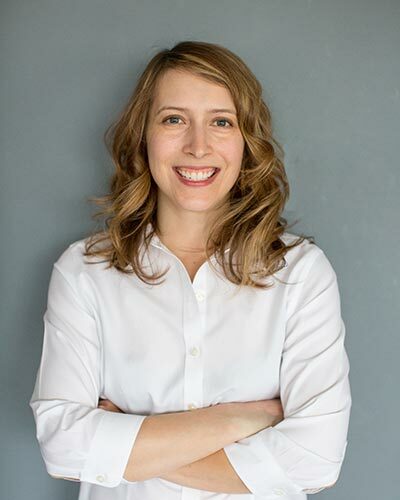 Dr. Jen Johnson was born and raised in Dyer, IN. She attended Indiana University Northwest in Gary, IN for her undergraduate studies in Chemistry and Biology. She then continued on to Indiana University in Bloomington, IN where she earned her Optometry degree in 2010. During her schooling, she completed many externships with an emphasis on pediatrics, vision therapy, and ocular disease. She has previously practiced in Illinois where she provided full scope optometry, but her main focus was on in-office vision therapy and binocular vision. She has worked with many binocular vision issues including amblyopia (lazy eye), strabismus (wandering eye), post-concussion and brain injury, double vision, reading/learning trouble, and headaches associated with visual strain. She also has much experience in primary care, cataract and LASIK co-management, contact lens fittings, ocular disease, and emergencies. She currently resides in Dyer, IN with her husband and daughter. She enjoys watching and going to sporting events, exercising and spending time outdoors, and spending time with friends and family. 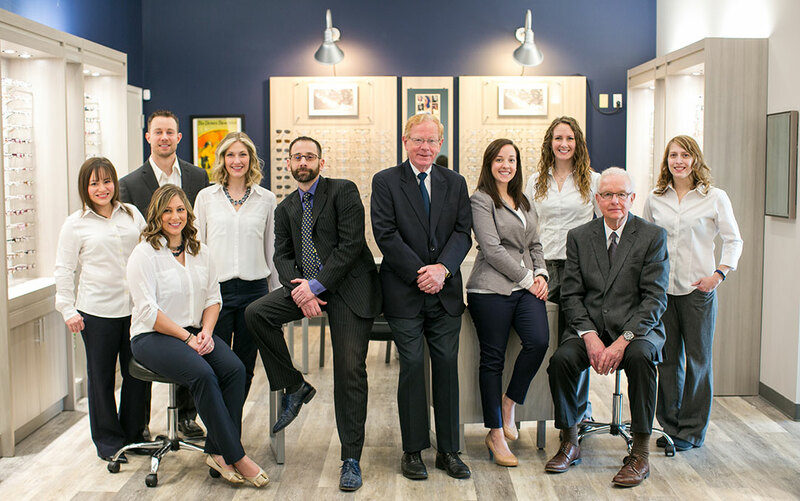 A graduate of Indiana University School of Optometry, Dr. Liggett established his private practice (Family Eyecare Practice) in 1973 in Highland, IN before recently becoming associated with Moses Eyecare Centers. He remains dedicated to his patients and continues to look forward to seeing them in the Highland office where he provides a wide variety of vision services including glasses, contact lenses, pediatric exams, diabetic exams, and the diagnosis and management of other various ocular diseases. In his free time, Dr. Liggett is an avid reader and sports fan. He enjoys traveling, spending time with his grandchildren, and finding any opportunity to refine his skills on the golf course. Dr. Ashley Doolin (Dr. Ashley) was born and raised in Dyer, IN. She attended Butler University in Indianapolis, IN where she earned her bachelor’s degree in chemistry with a minor in Spanish in 2009. While there she was one of the Bulldog’s biggest fans and was captain of their cheerleading squad. She then continued on to earn her Doctor of Optometry degree from Indiana University in 2013 and graduated as part of the Beta Sigma Kappa Honor’s Society. She enjoys practicing full scope eye care with an emphasis on family care, contact lenses, and LASIK and cataract co-management. 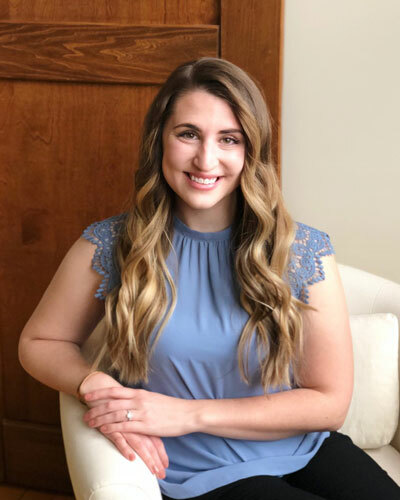 Dr. Ashley is a member of the American Optometric Association, the Indiana Optometric Association, and is currently working towards becoming a board certified Optometrist. She currently lives in Crown Point, IN with her husband and two basset hounds. She enjoys spending her free time with her family and friends and being outdoors. She and her husband also enjoy learning how to cook new things as well as traveling whenever they can. 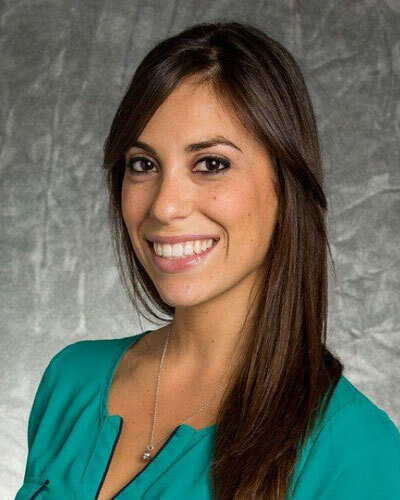 Dr. Sara Cubenas grew up in Merrillville and Valparaiso, Indiana. She attended Valparaiso High School. Afterwards she attended Indiana University majoring in microbiology and was awarded early acceptance into the School of Optometry. She graduated in 2007 and then completed her post graduate residency in ocular disease and primary care at the Fort Wayne Veterans Hospital. She has experience with primary care, LASIK and cataract co-management, contact lens fittings, and ocular disease. Dr. Cubenas is a member of the Indiana and American Optometric Associations and is currently certified by the American Board of Optometry. She currently resides in Valparaiso with her husband and son. She enjoys supporting the Valparaiso High School gymnastics team and traveling with her family. Dr. Fauth was born and raised in Northwest Indiana. She received her bachelor’s degree in Biology with emphasis in pre-optometry and a minor in Spanish from Purdue University. She later went on to obtain her doctorate of Optometry from Indiana University. Her externships emphasized on ocular disease, scleral contact lenses, pediatrics, and primary care. Throughout her optometric studies, she served as class representative for the Indiana University student chapter of the Indiana Optometric Association and also as president of both the American Optometric Student Association and National Optometric Student Association IU chapters. 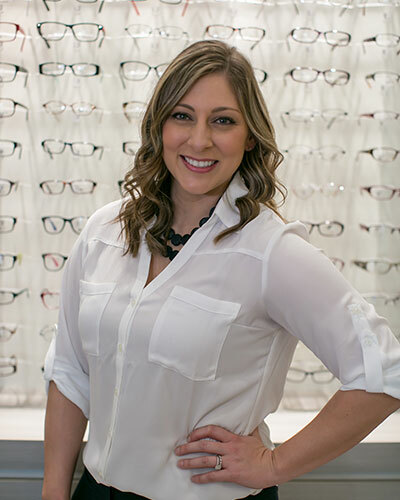 With that, she is passionate about staying involved in the world of optometry as well as in her local community. Fluent in English, Greek, and Spanish, Dr. Fauth is committed to caring for patients of diverse cultures and of all walks of life. She currently resides in Winfield, IN. When not in the office, Dr. Fauth can be found spending time with her family and volunteering in church activities. She enjoys traveling, music, and watching or playing sports including soccer, basketball, mixed martial arts and self-defense. Dr. Alyssa Grkinich (Dr. G) was born and raised in Crown Point, Indiana. She was a 2010 graduate from Lake Central High School. She then attended Ball State University where she earned her Bachelors Degree in Biology with a minor in Chemistry and a minor in Dance Studies in 2014. She continued her Education at Indiana University where she earned her Doctorate of Optometry in 2018. Throughout her time there she completed many externships across the country with an emphasis on primary care, pediatrics, LASIK and cataract co-management, ocular disease and contact lenses. Dr. G is a member of the College of Optometry in Vision Development (COVD), American Optometric Association (AOA) and Indiana Optometric Association (IOA). She currently resides in Crown Point, Indiana with her husband. In her free time, she enjoys spending time with family and friends, being crafty and traveling.